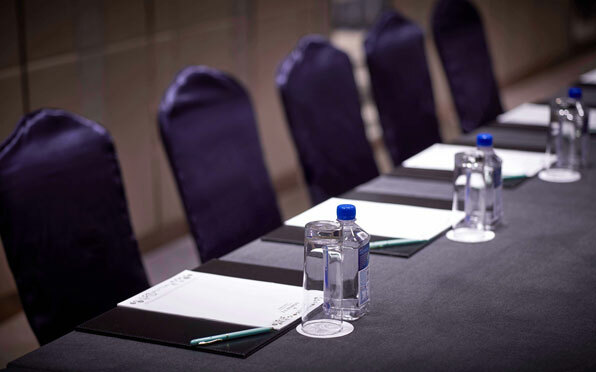 One of the most selected Hong Kong Convention and Exhibition Centre hotels, Cosmo Hotel Kong is an ideal and affordable choice to arrange private business meeting, conference or special occasion celebration. 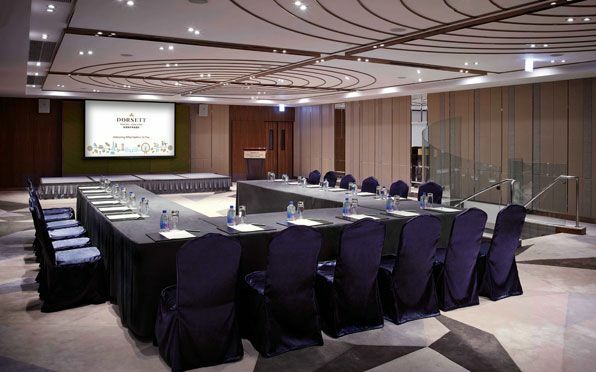 Supported by meeting facilities at Dorsett Wanchai, Hong Kong next door, it is perfectly suitable for events facilitating from 10 to 150 people. 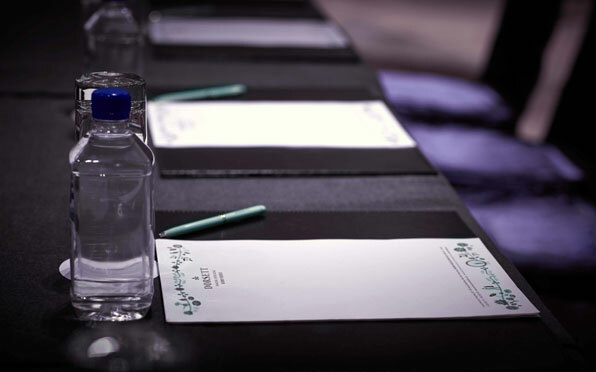 Understanding that meeting might be a tedious experience, same as other Hong Kong Convention and Exhibition Centre hotels, we provide experienced meeting planners and banqueting team will ensure the smooth running of your event.